20 Inch Hoosiers Now Available!! MVP Track Time Hoosier Sponsorship Discount Code Renewed for 2018! Three additional 20inch sizes to be released soon. 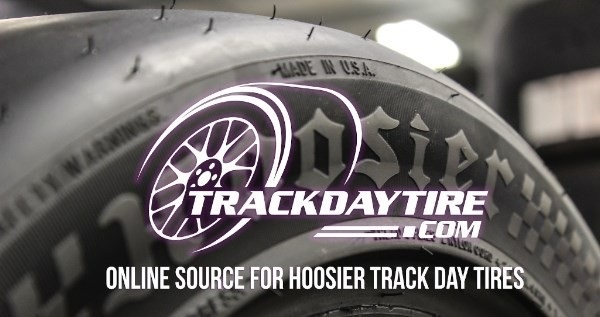 We are proud to announce the renewal of TrackDayTire.com as the Official Tire Supplier to the MVP Track Time Nation. For the MVP Discount on Hoosier A7’s and R7’s in addition to reduced flat rate shipping, click on the link below. For any questions, please e-mail [email protected] , text, or call (239) 789-6179 to order by phone.